Eloise is an architect with more than 25 years experience and special interests in education and affordable housing. She has expertise in effective master planning processes for schools and has led more than 10 of these projects for the practice in Queensland and Victoria. 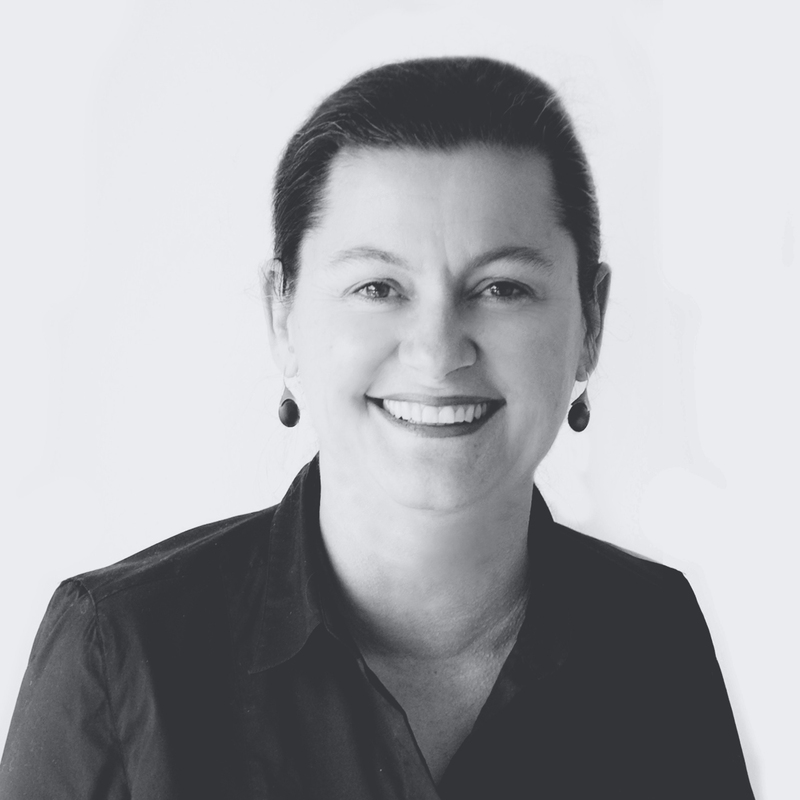 Eloise has also worked extensively with the Queensland Government and community organisations in the design of public and community housing. Her broad knowledge of housing and development models also contributes to the practice’s work with commercial, not for profit and faith based providers of aged care and seniors living. She is Independent Chair of BHC, Queensland’s largest not for profit housing developer.